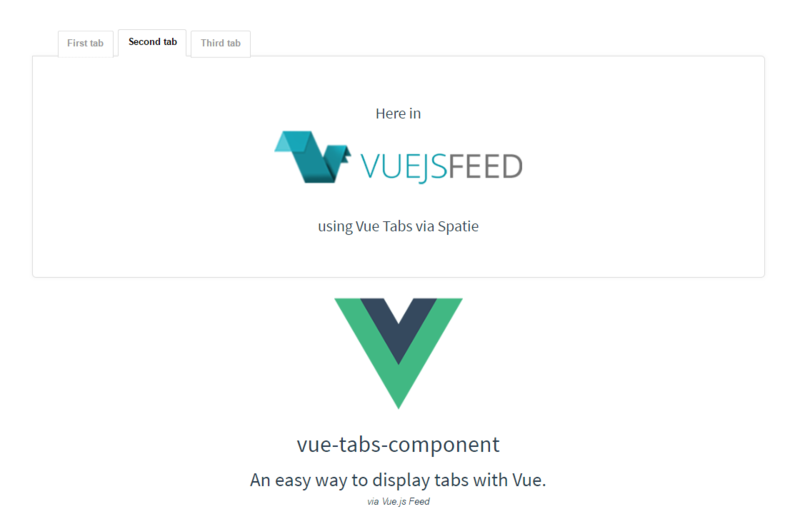 In today's post we are using a Vue component to easily render tabs, Vue Tabs (Demo here) by Spatie. In this package, you will find what you need to easily display some tabs. The component will use the fragment of the url to choose which tab to open. So clicking #second-tab will display the contents of the tab named Second tab. 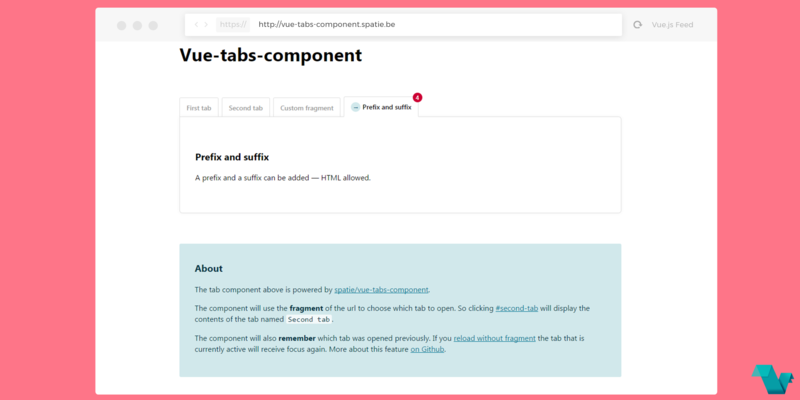 The component will also remember which tab was opened previously. If you reload without fragment the tab that is currently active will receive focus again. See more about this on the GitHub repository.